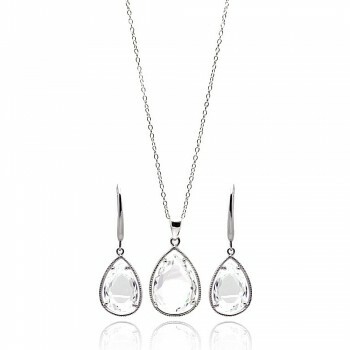 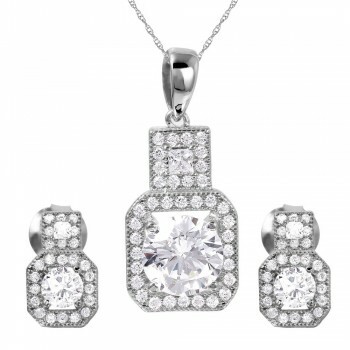 3 cubic zirconia stones are the main attraction in this stunning set. 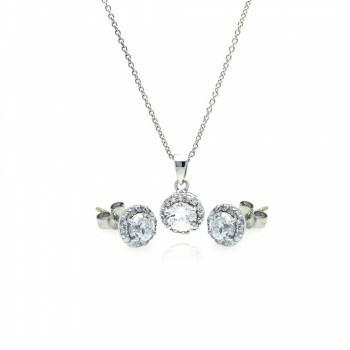 The round halo CZ earring and necklace set is beautiful and timeless. 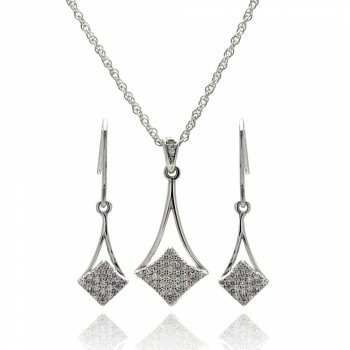 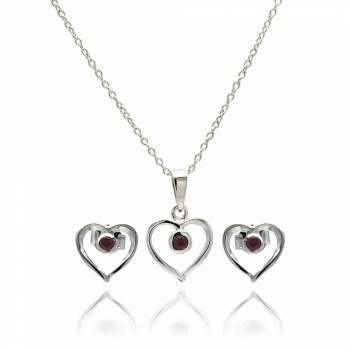 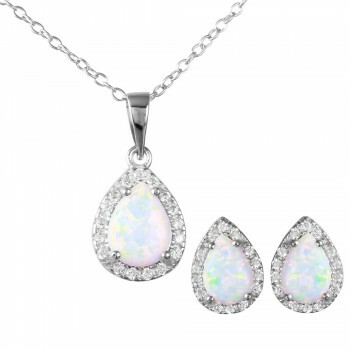 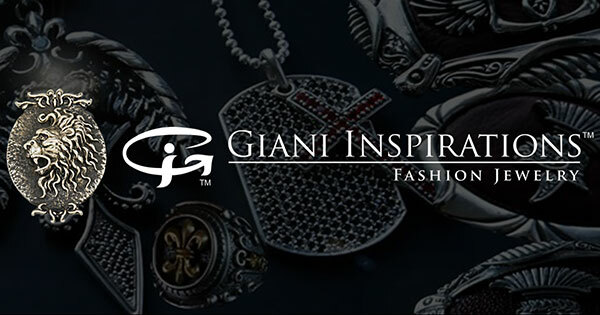 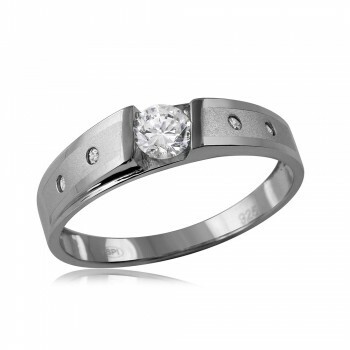 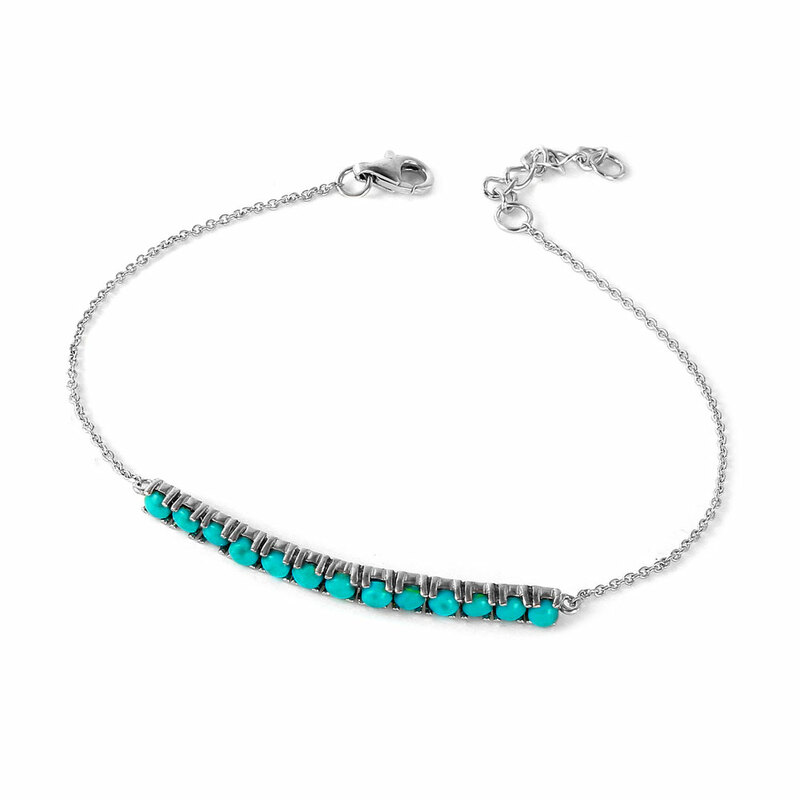 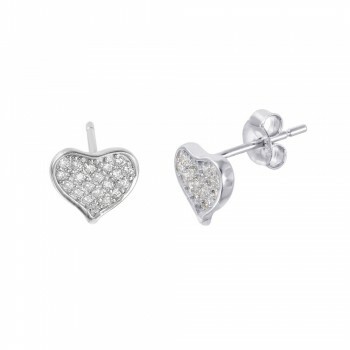 This set is made with high quality rhodium plated sterling silver. 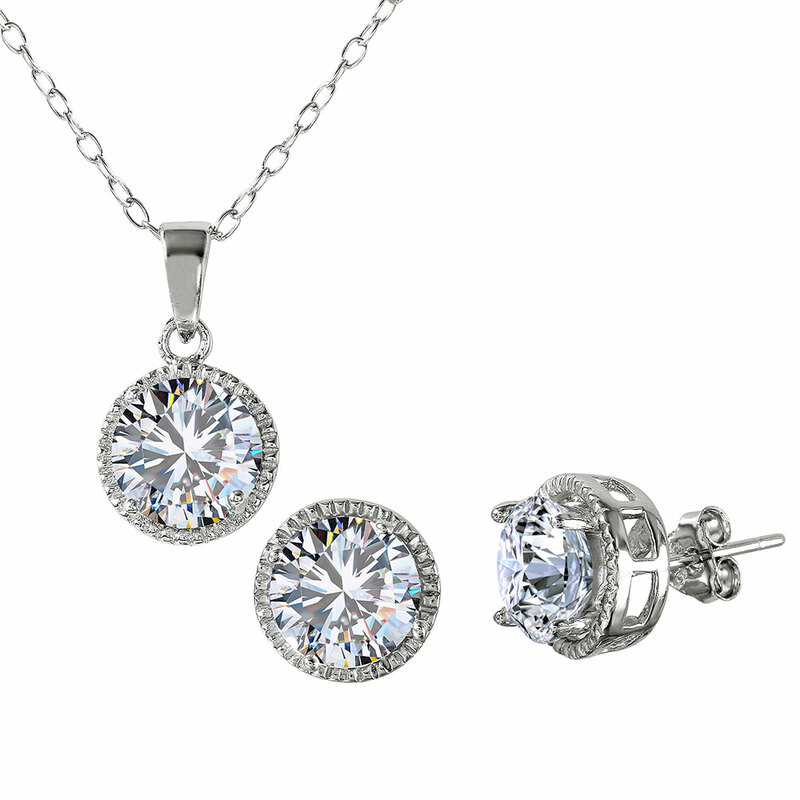 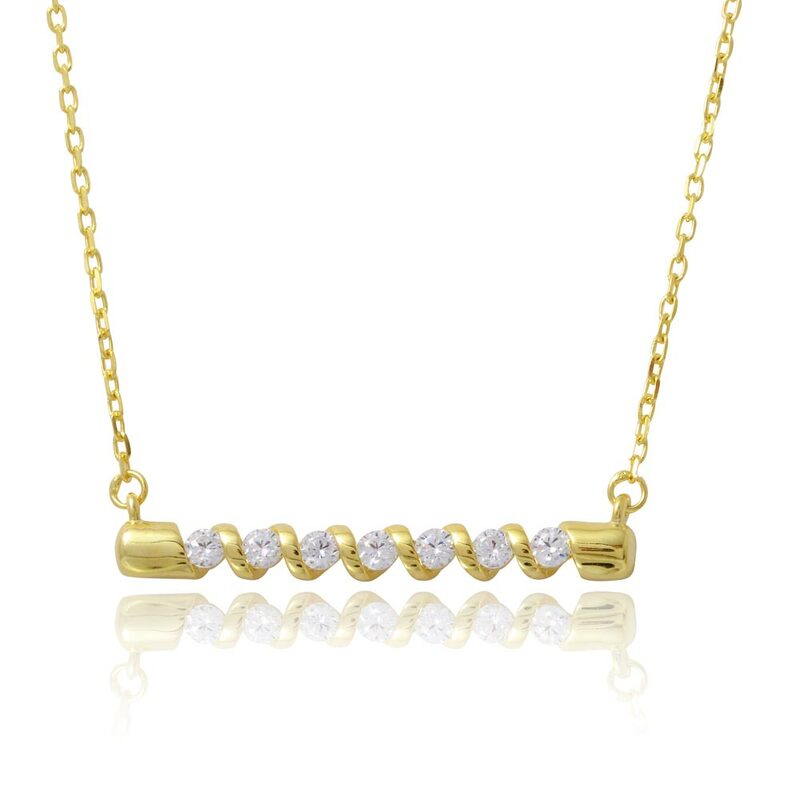 The round CZ stones make this set versatile. 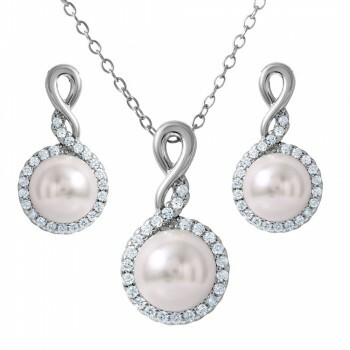 Wear the elements in this set individually or together. 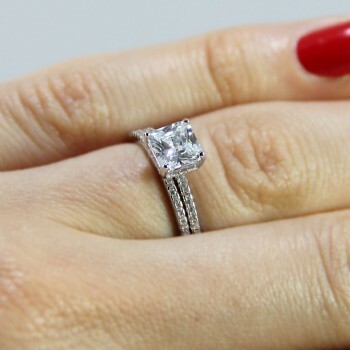 The stones measure 9.1mm in diameter. 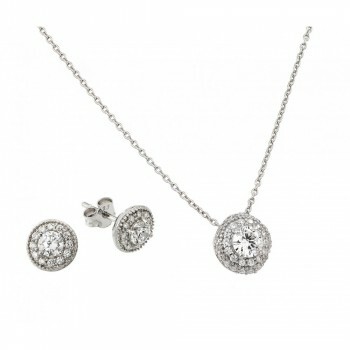 A round CZ set makes the perfect gift. 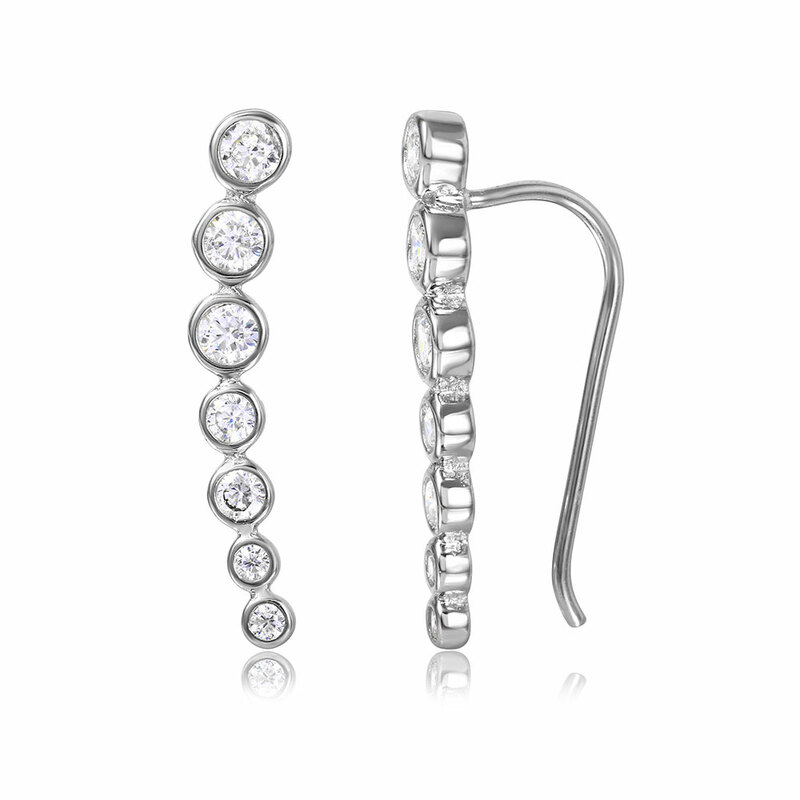 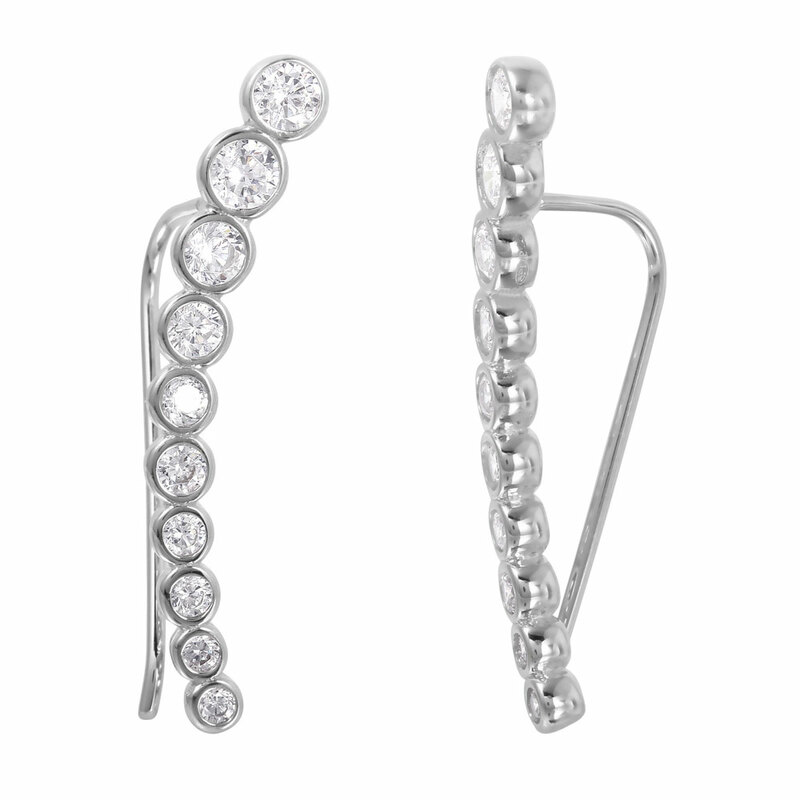 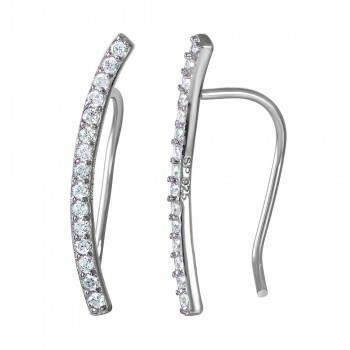 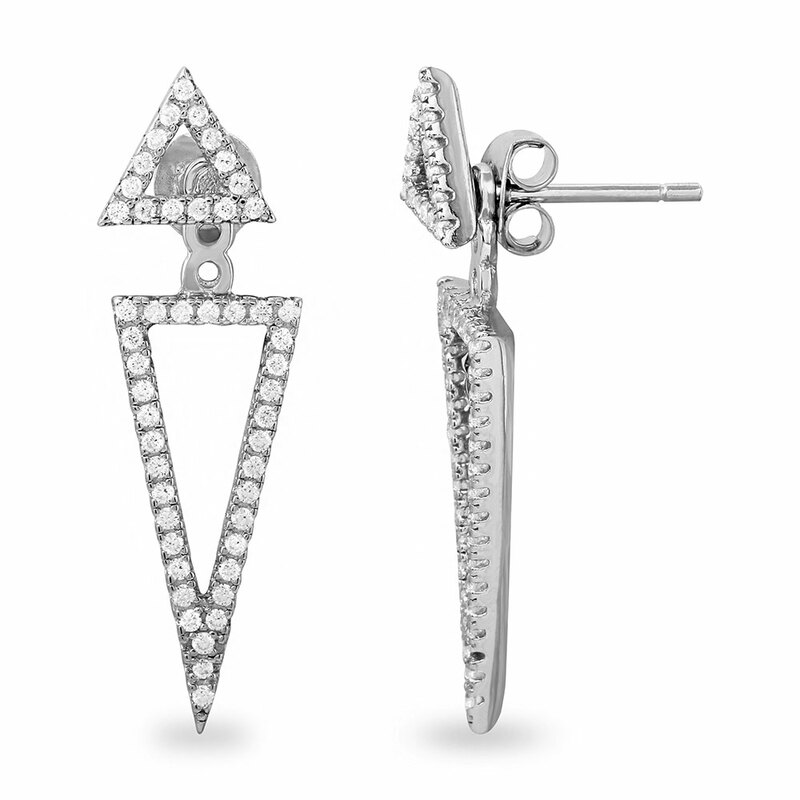 Round cubic zirconia studs never go out of style! 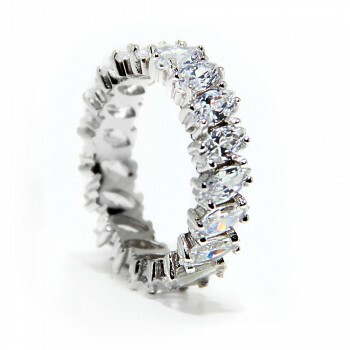 The halo design gives these stones dimension. 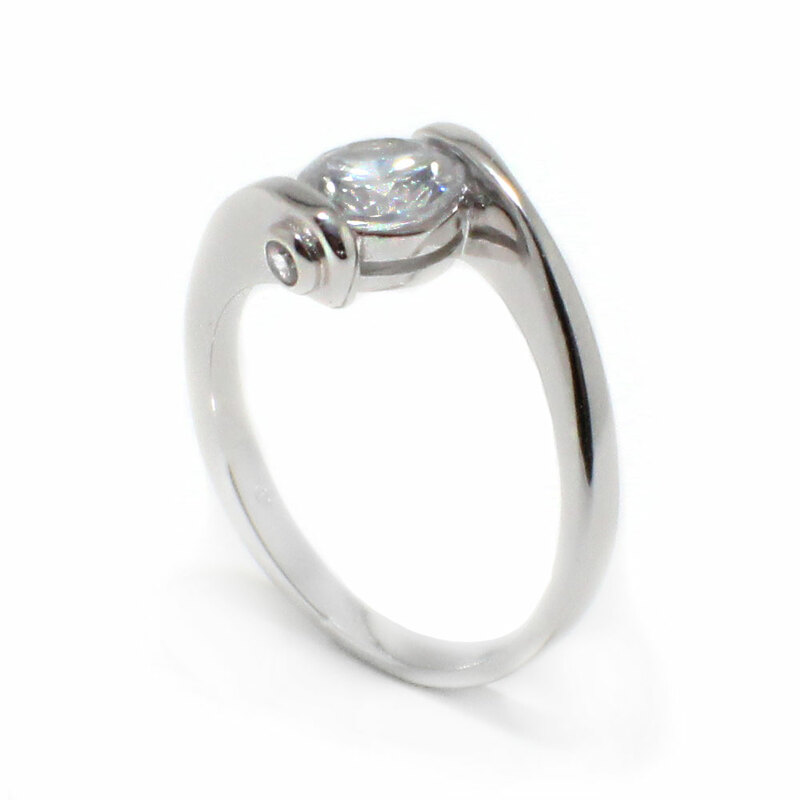 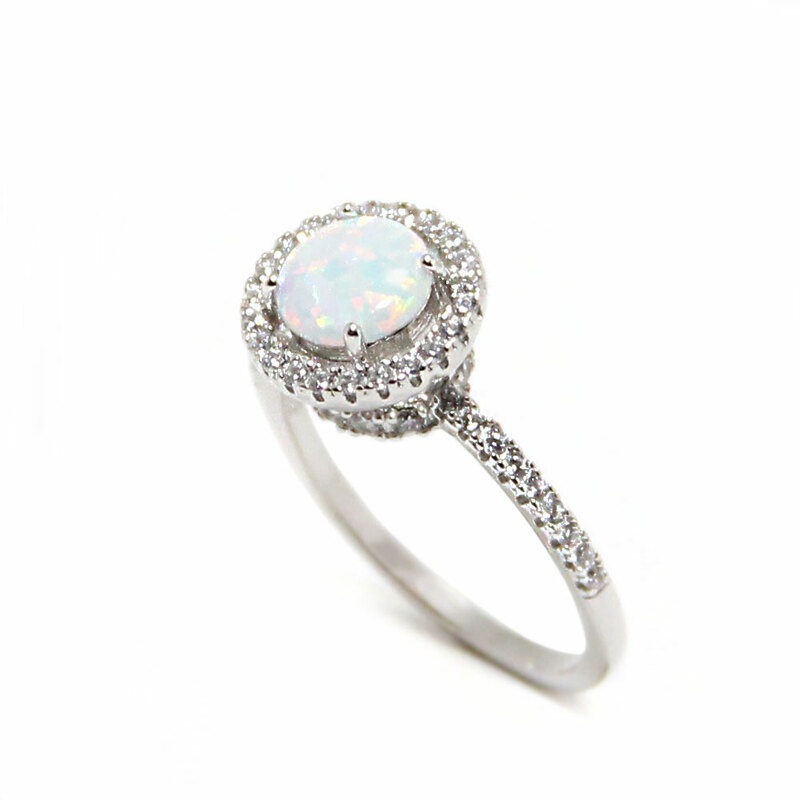 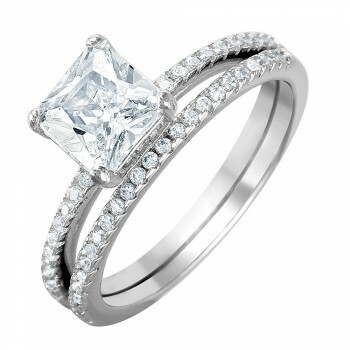 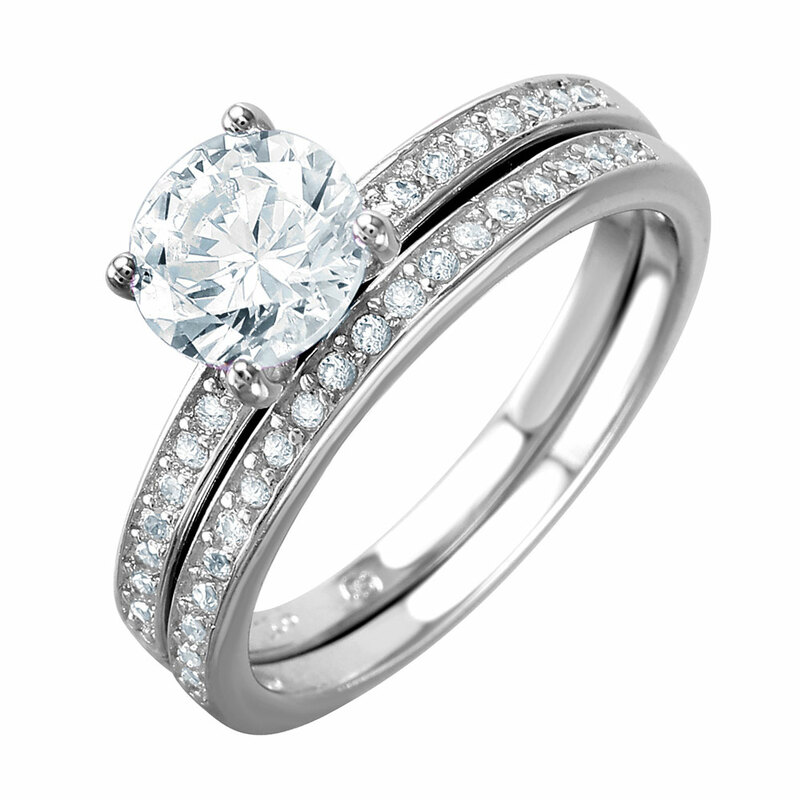 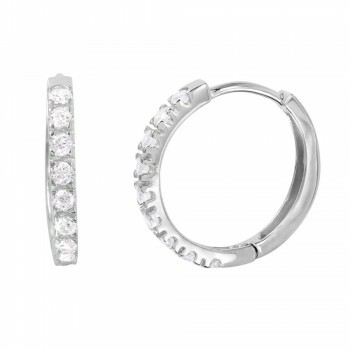 Pair this set with our round halo CZ ring. 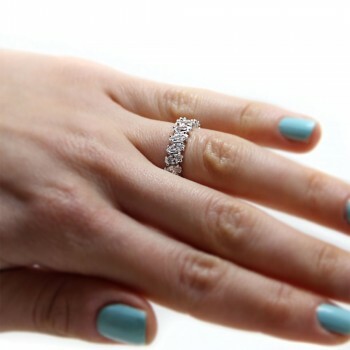 I bought this for my wife. 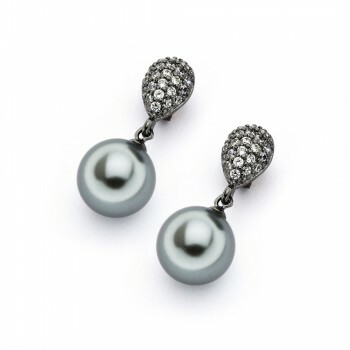 Great detail. Well done and finished on both sides. 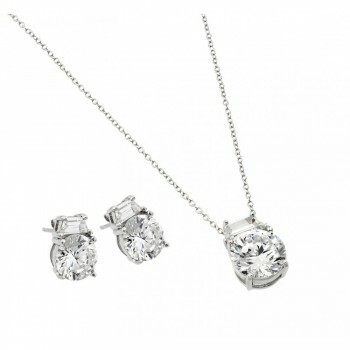 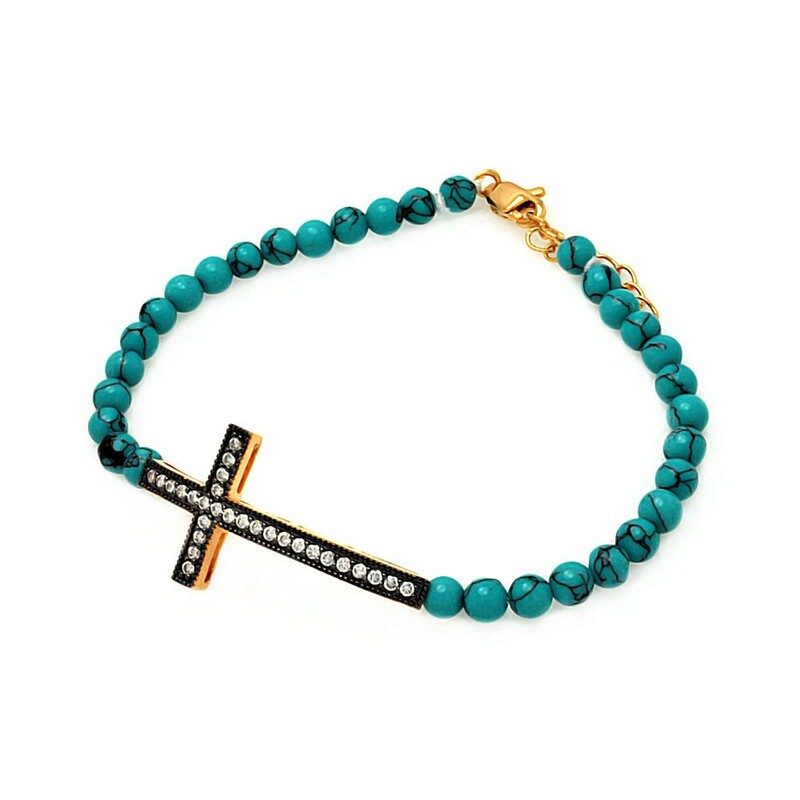 A beautiful set that goes with both casual and dressy outfits.